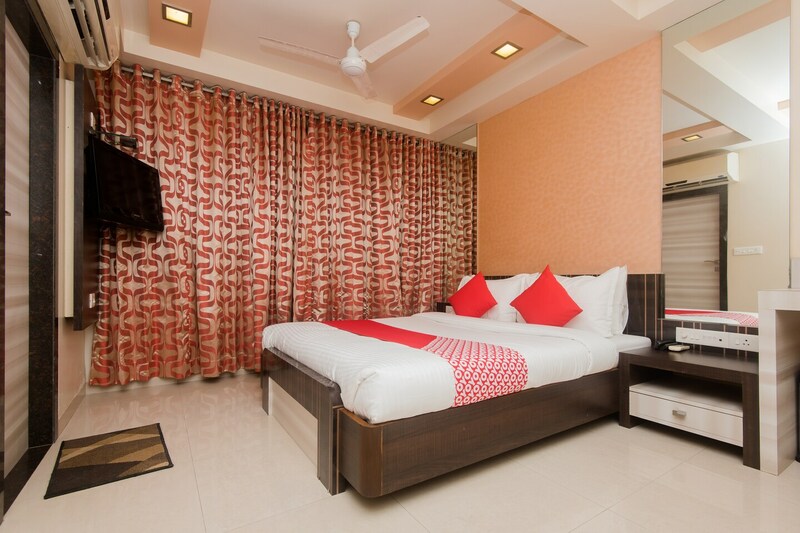 The Hotel Banjara is a great choice for a premium stay in Mumbai. Ideal for travellers interested in culture and history, the hotel is located at the PL Deshpande Kala Academy. The spacious, well-furnished and artfully decorated rooms have a wooden double tone decor with good lighting. Free WiFi allows you to stay connected with the world, while CCTV cameras ensure the visitors' safety.You can easily visit the famous Siddhivinayak Temple to get Ganpatis blessings. Aaswad, one of the best Maharashtrian restaurants is in the vicinity. The High Street Phoenix mall is nearby, for shopping lovers. If you are a science buff then make sure to visit the Nehru Science Centre in the vicinity.